Way back AD 1325, one of the greatest ancient civilizations founded their biggest city known now as Tenochtitlan. The city was built in the shores of Lake Texcoco in Mexico and served as a home to the tribal families of this civilization. These people were called the Aztecs. Aztecs. Sounds familiar? 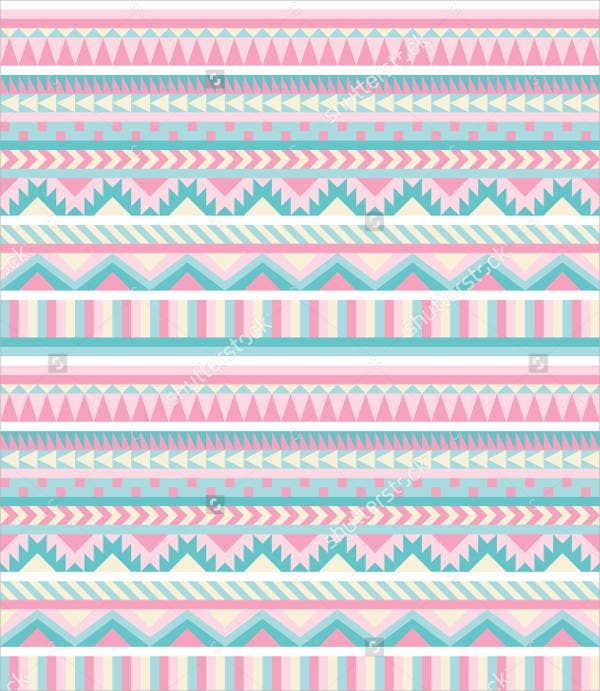 This may be because of the Aztec design and patterns that we use nowadays for aesthetic purposes. 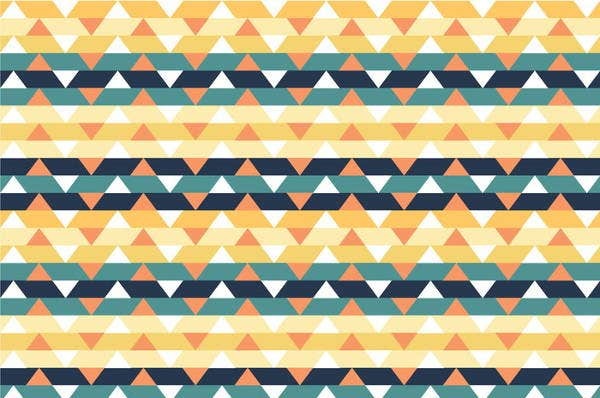 You may take a look at our Free Vector Patterns and see if you can spot an Aztec pattern in any of the samples provided. 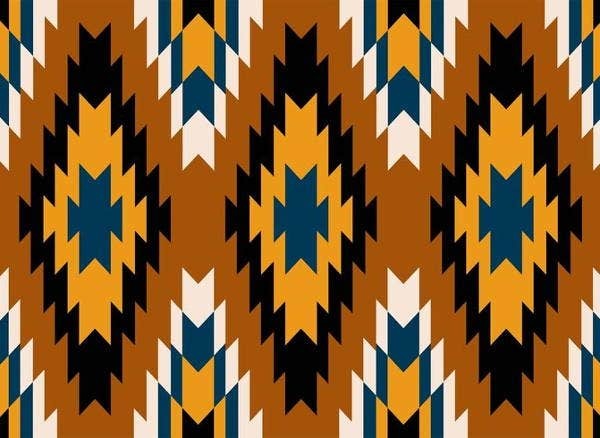 The Aztec pattern is one of the many kinds of Tribal Patterns that we take inspiration from the designs that have been made by the Aztecs many years ago. It is not even considered as a design item when the Aztecs used it before. Going back to 1521 when Spaniards invaded the Aztecs, they actually already had a system of writing where they used symbols to represent an object that they wanted to write about. Though Egyptians considered hieroglyphics as a holy or sacred writing in their own civilization, Aztecs used it to document specific happenings through depicting them by using symbols. It can be carved or drawn in tablets, special kinds of leaves, or used as paper or walls. Hieroglyphics or the form of writing to interpret the Aztec language has been preserved through time. 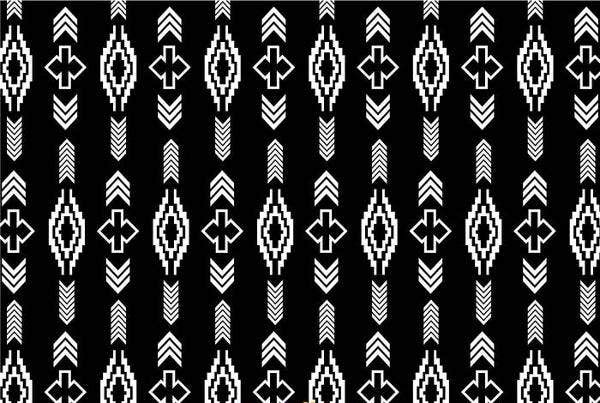 Some of these symbols can actually create beautiful tribal patterns, which is why the use of Aztec patterns as how we know it now for purposes of any item beautification has been very rampant nowadays. 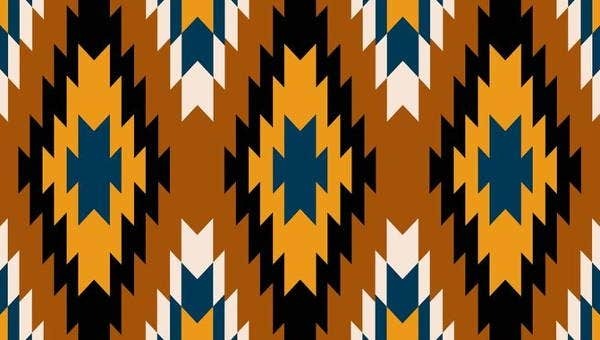 Though the meaning of symbols are not given as much importance as it gets before, the visual appeal of any Aztec pattern can still grab the attention of many, if not all of us, these days. 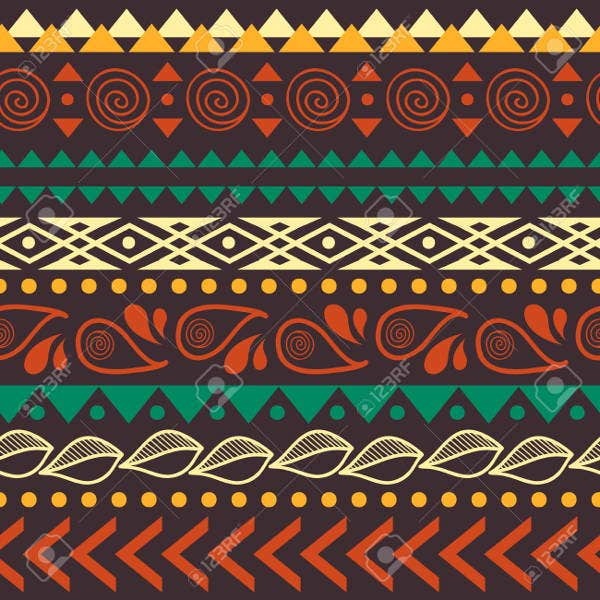 Aztec patterns are truly beautiful, and depending on the patterns being used, it still shows the essence of its tribal origins while giving the aesthetic that is appealing to the masses of the modern world. These patterns can be used as tile patterns for flooring. 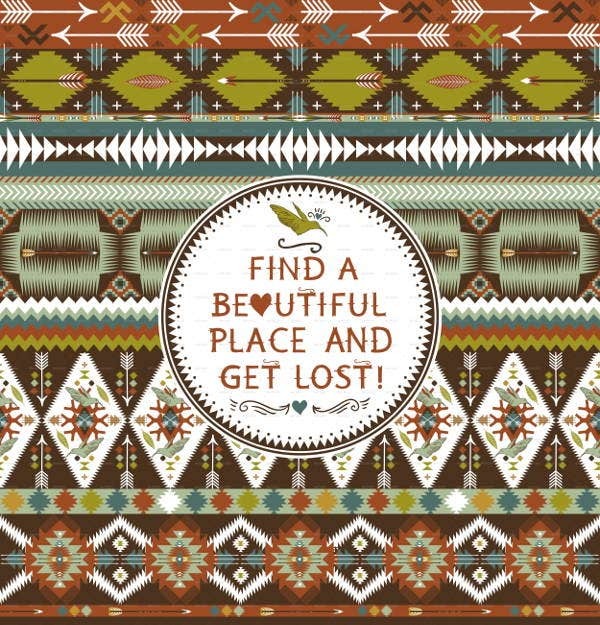 Wall decors, painting, and other interior displays can also have aztec patterns as its main design focus. Items and merchandises like mugs, towels, laces, plates, mats, and a lot more also use these patterns. 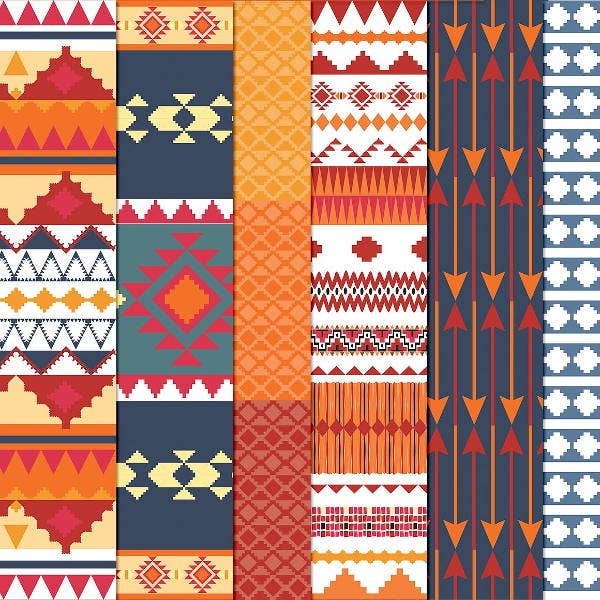 Fashion collections ranging from shoes, clothes, up to hats, and socks also draw inspiration from Aztec patterns. 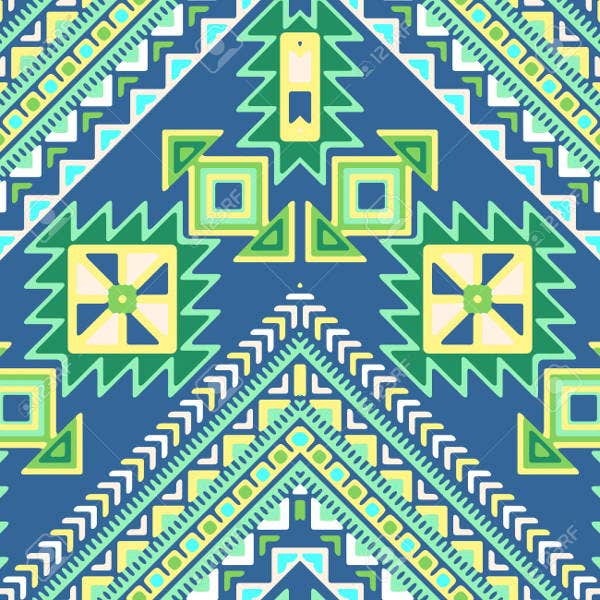 There are still a lot of things that are present today where the influence of Aztec patterns are seen. 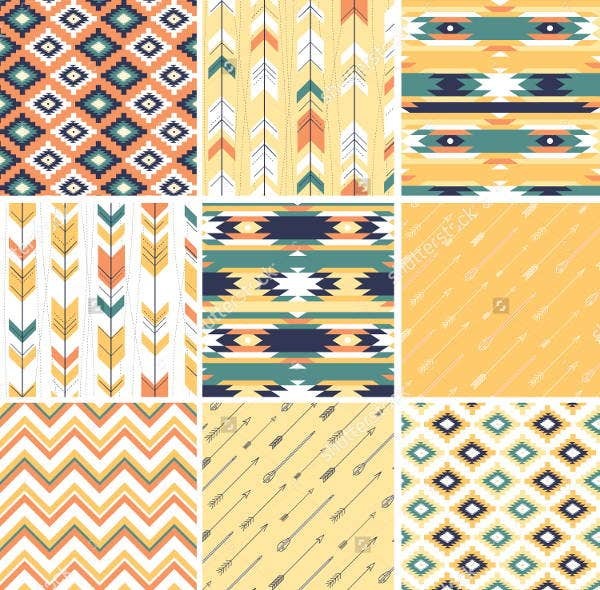 It is mainly because of the different patterns and the variety of colors that you may use since there are a lot of Aztec symbolism that you can take inspiration from. 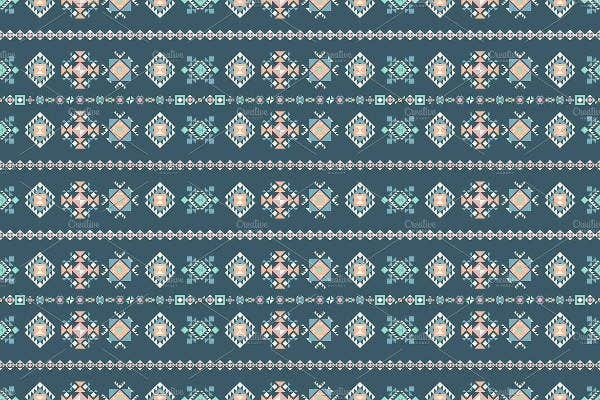 Aside from Aztec patterns, we also have Simplicity Patterns that you may want to view and download.